​Mehdi Benatia has taken a step closer to an exit from Juventus after appearing to take a dig at manager Massimiliano Allegri, amid links with a move to Arsenal. The Moroccan centre back is behind Giorgio Chiellini and Leonardo Bonucci in the central defensive pecking order in Turin, having made just five Serie A appearances under Allegri this term. 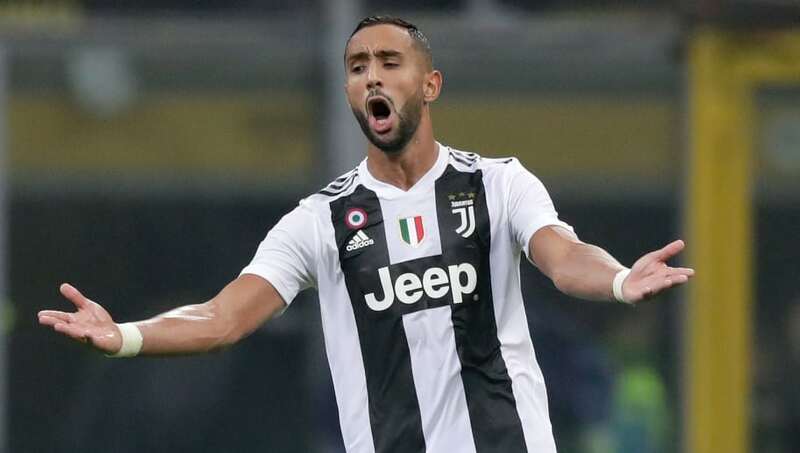 Benatia’s latest comments are the latest suggestion that the defender’s future lies away from ​Juventus, having previously complained about his lack of game time to Allegri. According to journalist ​Nicholas Schira, ​Arsenal could provide the Moroccan’s escape route. The transfer insider has suggested that Benatia has received proposals from both the Gunners and Bundesliga outfit Schalke in recent weeks. Arsenal are in desperate need of defensive reinforcements given the fitness struggles of Shkodran Mustafi and Laurent Koscielny, whilst ​Rob Holding’s season-ending injury has provided further problems for Unai Emery in central defence. Summer signing Sokratis Papastathopoulos has been the only consistent presence at the heart of defence for the Gunners this term, and Benatia’s seemingly untenable position at Juventus could play into the Premier League side’s hands. Crucially, however, Schira goes on to suggest that a January transfer away from Juventus is not a possibility for Benatia. Though it is said that Benatia is willing to consider any offers this month, the defender is apparently ‘non-transferable’ from Turin this month. However, it is added that a summer departure for the Morocco international is likely, meaning that the Gunners could finally get their man – although they will have to wait until the end of the season to seal the deal.